Manfred Kremer was the engineer of the team & his brother Erwin was the driver. Together, they founded Kremer Racing. 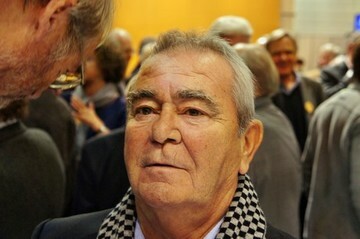 Manfred also wrote the foreword to the book 'Porsche Kremer: Eine Erfolgsstory 1962-2012'.